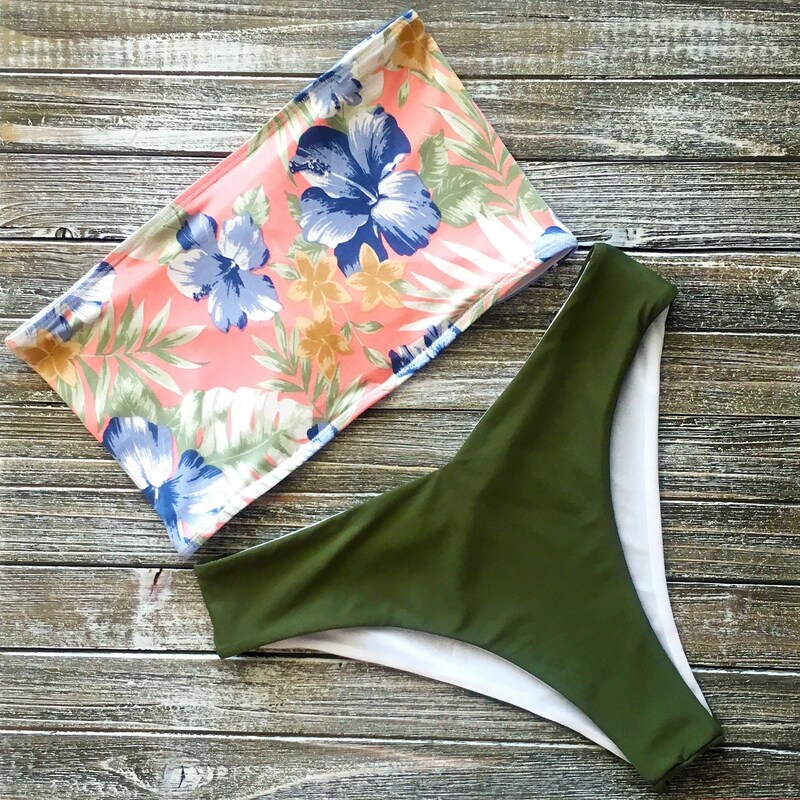 Bandeau Tube Top Bikini top (available in a variety of colors). Bottoms sold separately. Includes an extra layer of thick liner fabric embedded within the front for added smooth coverage. All orders are processed for shipping within one week unless otherwise noted. All orders are shipped ground shipping, which typically takes 2-3 business days, however if you need expedited shipping please do not hesitate to message me for alternative shipping options. Due to sanitation reasons, RaeLo Swimwear does not accept returns on swimwear. However, if you have an issue with your order, please message me and I will do my best to correct it. In the event a return or exchange is accepted, the customer is responsible for shipping charges. For best results, hand wash all items before wearing. All items should be washed with similar colors and air dried. Do not bleach.